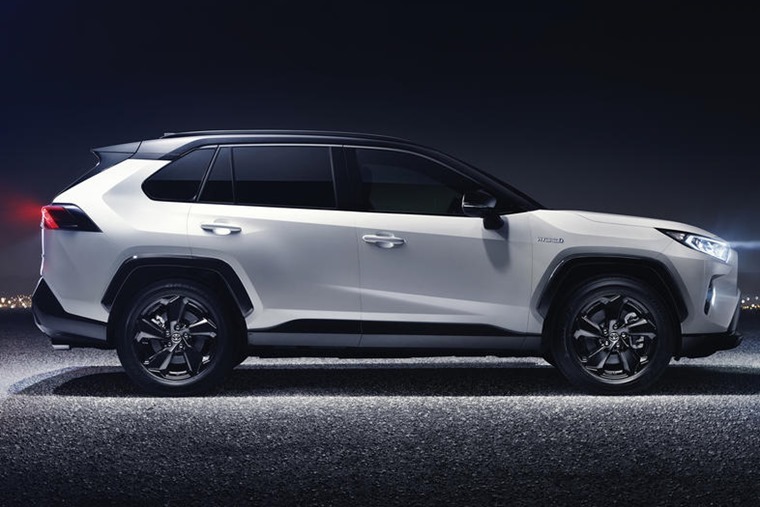 Toyota has taken the covers off its all-new RAV4 SUV ahead of a full reveal at the New York International Auto Show 2018. It’ll be going up against the popular Nissan Qashqai and Ford Kuga when it arrives in the UK next year. 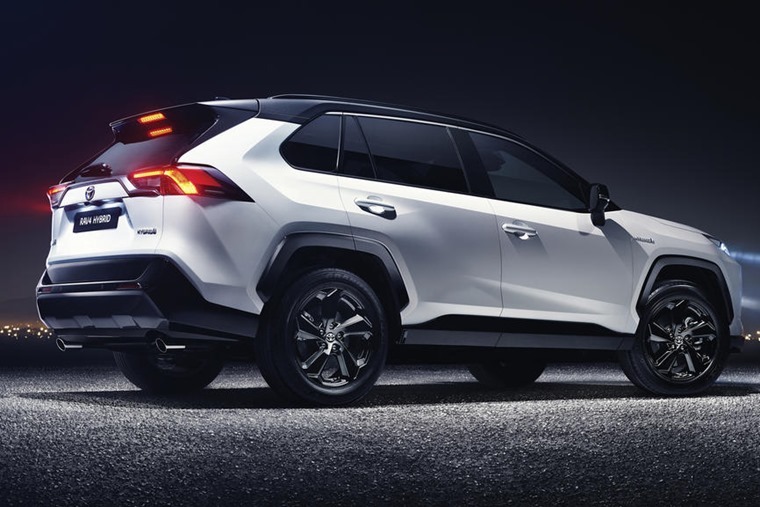 The exterior of the RAV4 has been transformed thanks to a more serious look, rather than the soft-roader appearance of the current model. Sharper body contours, angular headlights and a much more prominent grille feature. It’s taller and slightly longer than before too. Only a single picture of the interior has been revealed, but a redesigned central infotainment system features, while the switchgear has been given a makeover too. Two engine options will be available – a petrol and a petrol hybrid. A 2.0-litre petrol makes up the entry-level option, which is likely to be a tweaked version of the 150bhp unit in the current car. 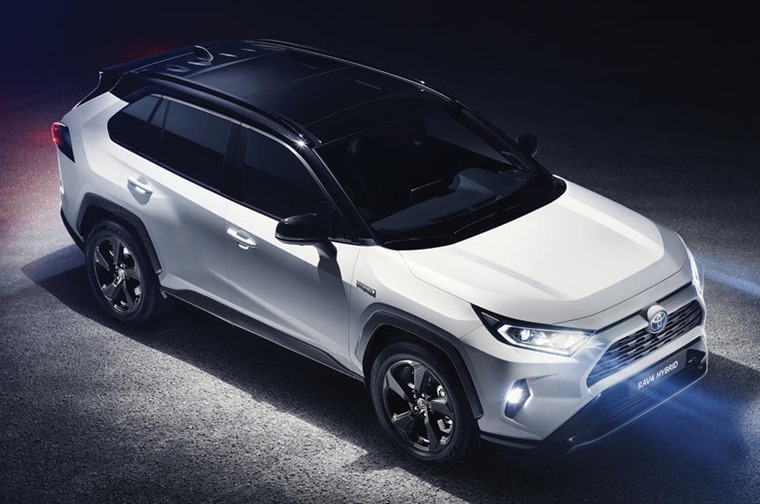 A 2.5-litre hybrid model has been announced too and, while no figures have been revealed, it’ll be able to beat the current RAV4 hybrid for both power and mpg. To make up for the absence of a diesel, there’s speculation a second hybrid will be on the way after the car launches. All models feature an all-wheel drive system that’s been designed to reduce fuel consumption. The RAV4 will face some tough competition when it arrives on UK shores, although we’ll have to wait until later in 2018 to learn more about prices and specs. If you can’t wait for the new car, you can always check out current RAV4 lease deals here.